Summer brings more good times! Ride the Guadalupe River, learn to swing dance or show off your moves at Two Ton Tuesdays and enjoy drink specials and prize giveaways during Friday Afternoon Club! 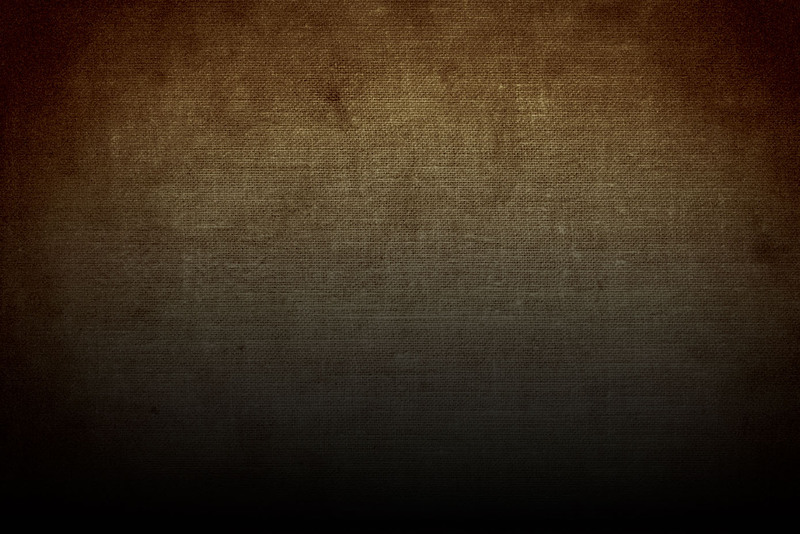 Gruene Historic District - Fall Festivals! Fall is the best time of year to be outside! 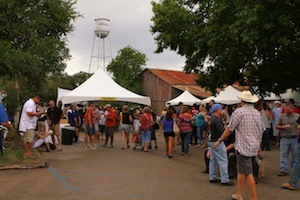 And what better way to enjoy the arrival of cooler air than at one of Gruene Historic District's many festivals and events! 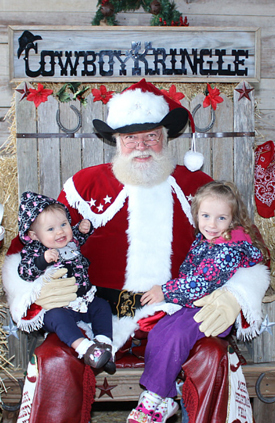 'Tis the Season for Red and Gruene! 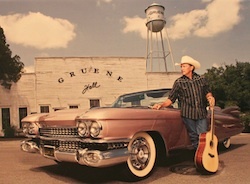 Packed with authentic Texas holiday cheer, Gruene Historic District offers live music every day, specialty shopping at more than 25 locations, unique venues for dining and festive events to please both the young and the young at heart.